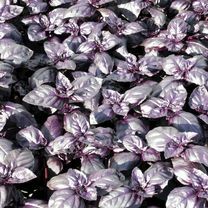 At Dobies of Devon, you’ll find a great selection of top-quality basil seeds. Once grown, they’re perfect for adding extra flavour to your favourite dishes. All of the seeds in our range are top quality and really easy to grow. 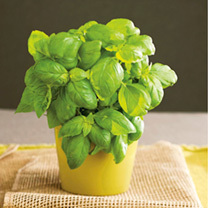 Whether you grow them in a pot on your windowsill or in your garden, you can enjoy fresh, tasty herbs again and again. 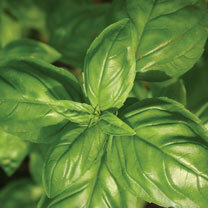 Buy basil seeds online with Dobies of Devon today for exceptional quality at affordable prices. 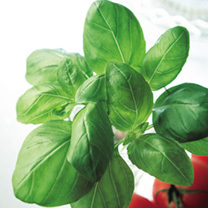 Looking for other grow-your-own herbs? Check out our dedicated range today.